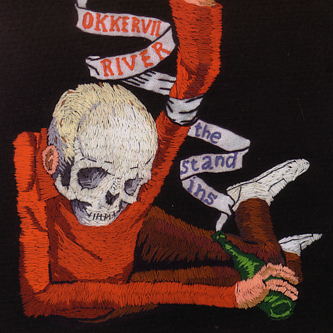 Last year's The Stage Names was one of the highlights of 2007, propelling Texan band Okkervil River to their greatest creative achievements in their career thus far - and here's that album's companion piece, The Stand Ins, whose very title sounds like an alternate to (or an outtake from) its predecessor. 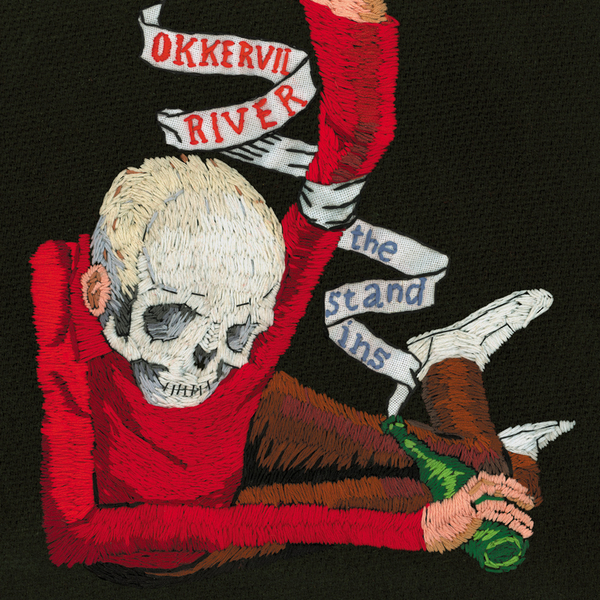 Opener 'Lost Coastlines' comes closest to hitting the giddy heights occupied by 'Our Life Is Not A Movie, Or Maybe', introducing one of the central themes of the record: what it is to be in a band. It's a soaring duet between frontman Will Sheff and the since departed (not dead, he just went to play in Shearwater) Jonathan Meiburg, setting out an agenda further articulated by 'Singer Songwriter' and 'Pop Lie', both of which ruminate on the notion that musicians and music itself are fraudulent, corrupt and/or ultimately full of empty bluster. Cleverly, Sheff seems to hint at his own complicity in the great pop music swindle, whether in the refrain "Your world is going to change nothing" at the end of 'Singer Songwriter', or in the rather more damning "He's the liar who lied in his pop song, and you're lying when you sing along". Lyrically, this album fares extremely well, with 'Calling And Not Calling My Ex' as a genuinely resonant yet unsentimental break up song, spurred on by a beautiful musical backdrop, which itself avoids revelling in melancholy. Very, very highly recommended.